DSSingleCard.com - Welcome!!! Jupiter's Red Spot - The Home Page of XVR27 DSSingleCard.com - Welcome!!! This site is NOT a big corporate owned site; it is meant to be simple and informative. This site is programmed by hand and will load quickly because there are NO ADS and there are NO ANIMATIONS. This site is NOT meant to compete with the big corporate sites and recommends (and links to) several of them. 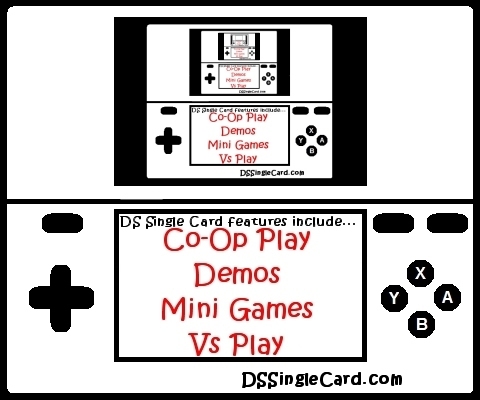 This site is only about the DS Single-Card Download Play feature and does not review or provide walkthroughs for the single-player game. The intention is to post a new, in-depth game profile and review each week. The site opened with two (2) game profiles and reviews.